“I’ve never applied for a job in my life,” Johanna Martin-Carrington says, half proudly, half still-surprised by it all, as she recounts an impressively varied career. It takes only a few minutes of conversation to understand why. At age 87, she’s sharp and spunky, exuding a keen vivaciousness and warm humor that pegs her as a human-resources jackpot. 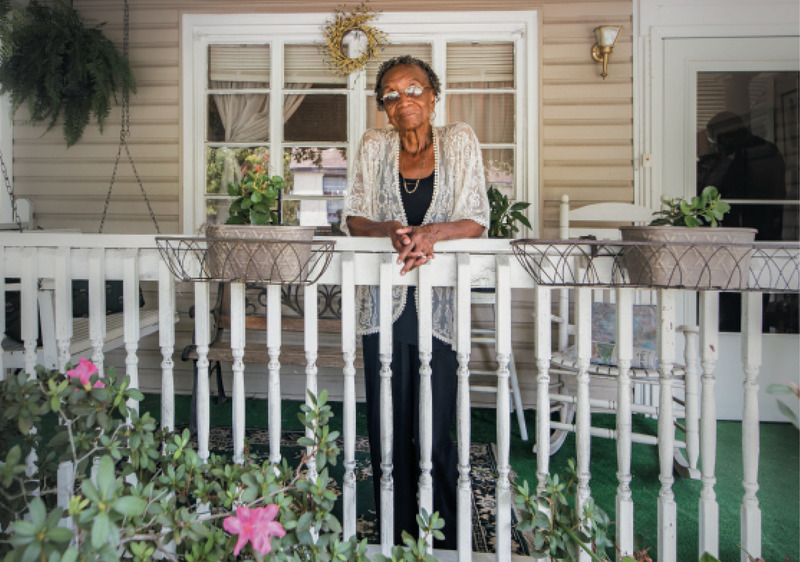 You might say the Charleston native’s adult life didn’t so much follow a career path as a career multilane highway, not unlike the Los Angeles freeways she traversed during her decades living in Compton, California. “Heck yeah, I’ve got a resume, but I don’t put everything on it, because no one would believe me,” Martin-Carrington says as she zigzags through tales of how one opportunity led to the next, from being a “bank teller, for a moment,” to working in a dress shop and then in human resources to being recruited to Washington, DC, by the Carter administration to oversee job training for new federal employees, to helping manage the 1990 United States census for Los Angeles County—the most populated county in the nation’s most populous state. More proof that the diminutive Martin-Carrington does things in a big way. And despite having served one tour in the military and been, among other things, a teacher; church administrator; business owner; government administrator at municipal, county, state, and federal levels; nonprofit executive director; and board member/commissioner multiple times over—not to mention mother of six, grandmother of 16, great-grandmother of 19, and great-great grandmother to one brand new one (whose adorable picture she pulls up with the cell-phone finesse of a teen)—Martin-Carrington hasn’t fully exited that busy freeway yet. Buckle your seat belt. The youngest of 10 children raised in North Charleston, Martin-Carrington was on the go from an early age. 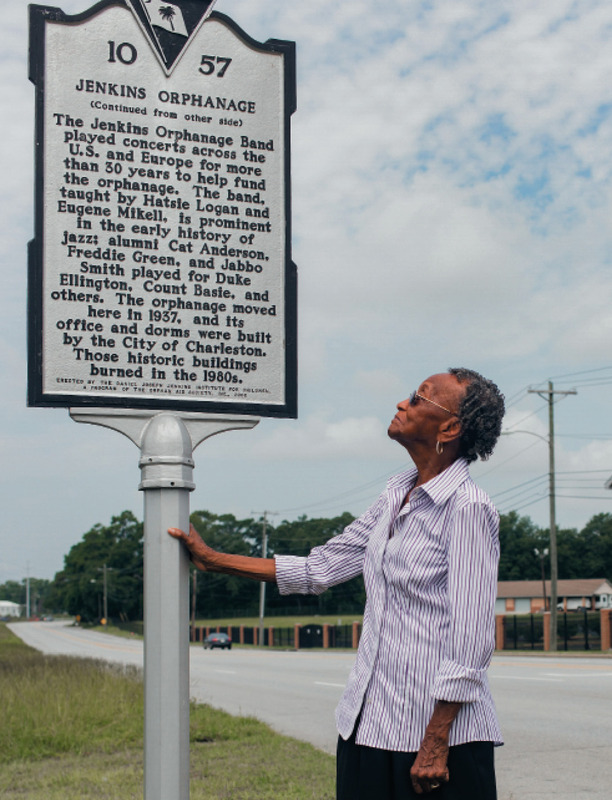 Her father, Samuel Martin Sr., was born on Daniel Island and was a successful carpenter, with a woodyard in the Union Heights community, as well as a Baptist minister. Given the choice to do housework or help her father, “I hung with my dad. Cooking and washing dishes wasn’t for me,” says Martin-Carrington, whose mother, Caroline, born on Ashley Avenue, was a stay-at-home mom. 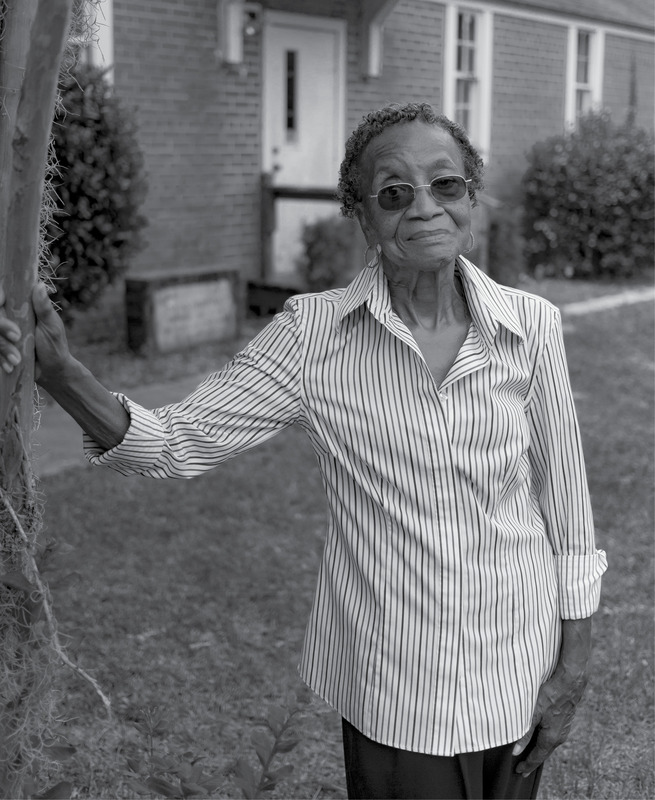 Her father was also a savvy real estate investor, partnering with a friend to buy 25 acres from Seaboard Railroad along Spruill Avenue and instilling in his daughter an understanding of the value of land and home ownership as an anchor for community. 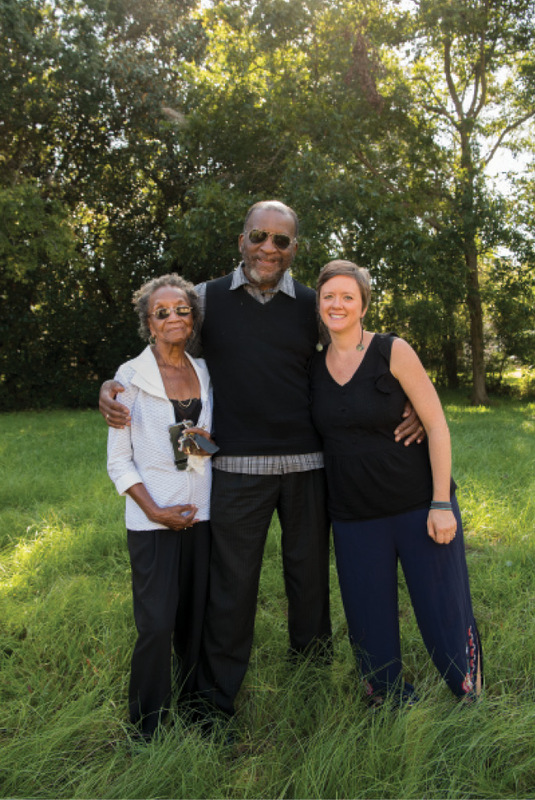 This interest is now fueling Martin-Carrington’s latest endeavor—a plan to build regenerative, affordable housing near the neighborhood where she grew up—but more on that to come. 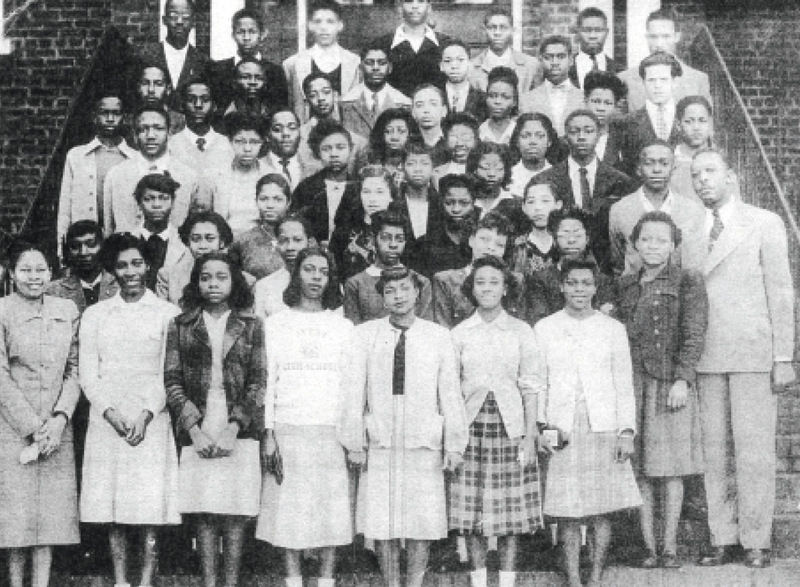 Martin-Carrington graduated from Avery High School (formerly Avery Normal Institute, now the Avery Research Center at the College of Charleston) in 1947 and left for college in Virginia. 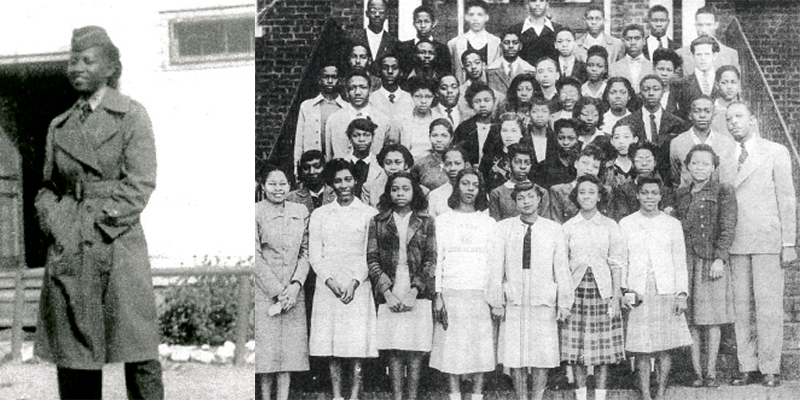 During her sophomore year, she noticed a striking woman in uniform on the Virginia State campus. 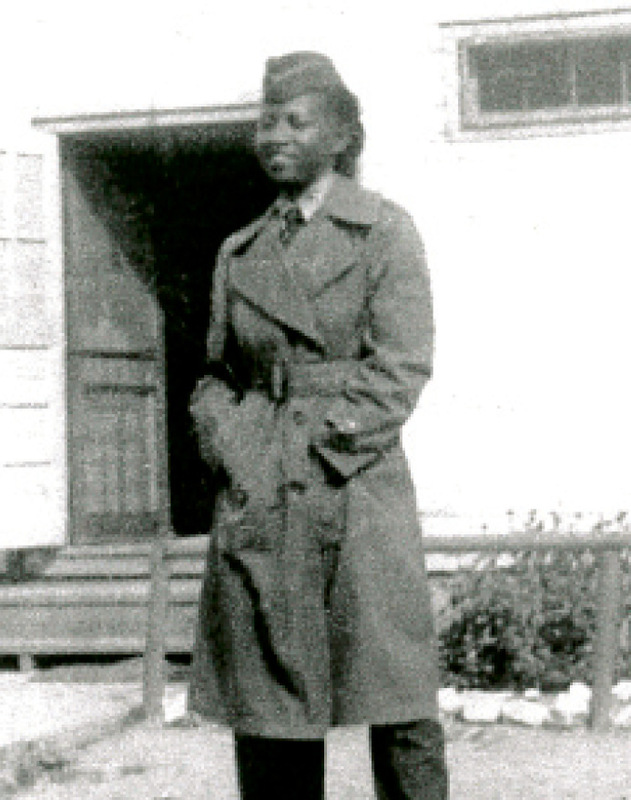 “I went right up to her and asked, ‘Wow, who are you, what do you do, and how can I do that?’” recalls Martin-Carrington, who, though her five brothers were all in the Navy, had never seen an Army uniform. 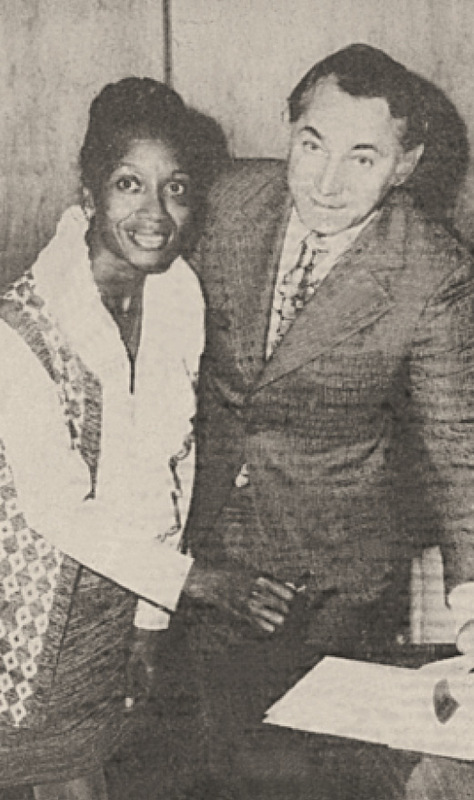 Martin-Carrington talked her father into letting her enlist; she joined the US Armed Forces Institute; trained at Camp Lee, and was transferred to Fort Knox, where she met James Carrington, an Army officer. The two married and eventually moved to California to be near her husband’s family. 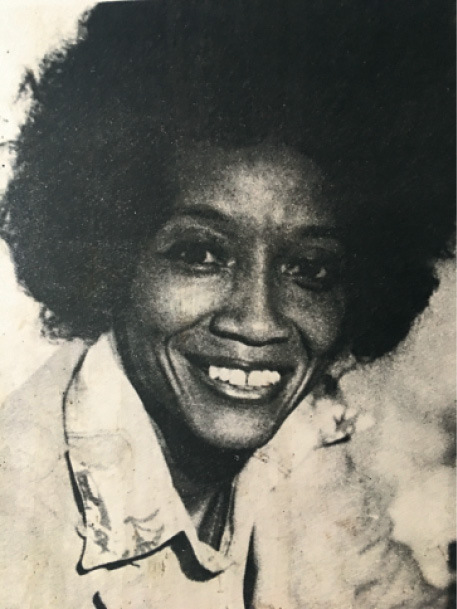 After completing her military service, Martin-Carrington embraced various career and education opportunities, all while raising children and being a military officer’s wife. She took real estate and law classes at Compton and West LA colleges, respectively, and earned a master’s in education from UCLA. “There have been a lot of firsts. I didn’t realize she was such a pioneer,” says Meachem. Martin-Carrington believes she may have been the first person of color to work on Compton Boulevard, recounting how when the white owner of a real estate agency hired her, people burned a cross in front of his office. 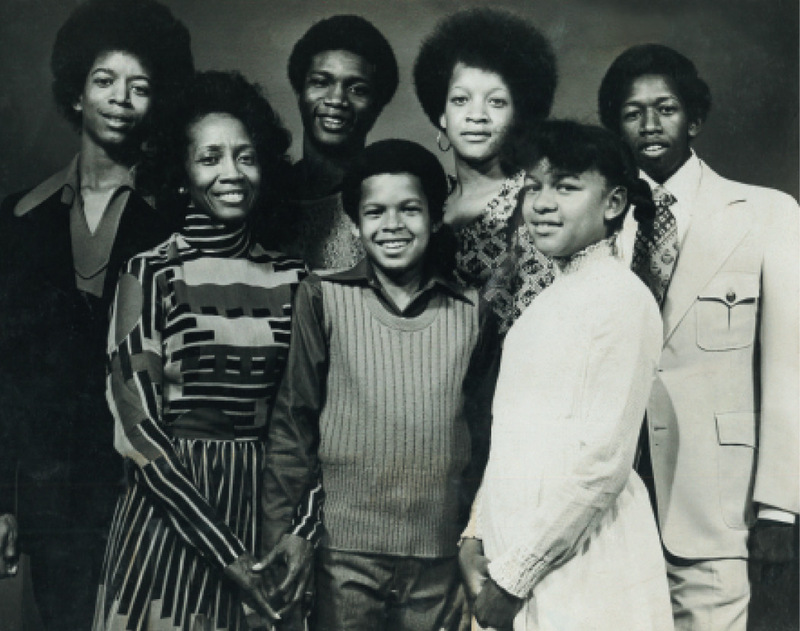 The Carringtons became a power couple in the formerly white suburb during the 1960s and ’70s, a period when, despite racial unrest and the infamous Watts riots in 1965, the black middle class thrived. “It was an exciting time. Compton was an awesome city then, and we got extremely involved in the community,” she says. 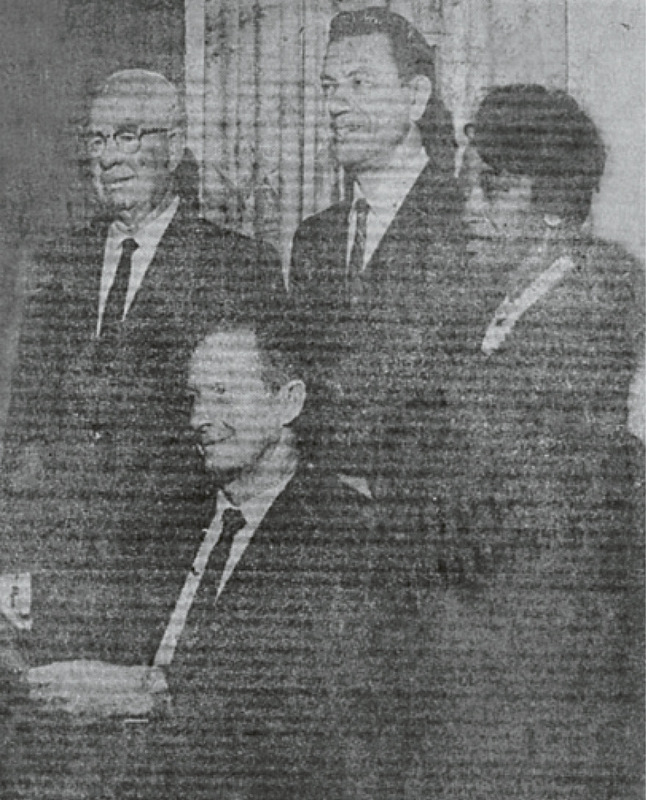 In addition to being a civil rights advocate and serving as founding chair of LA County’s Commission on Human Rights, Martin-Carrington worked for the City of Long Beach and later for the State Department of Employment, then became an administrator and community developer for the California Conference of the United Methodist Church. 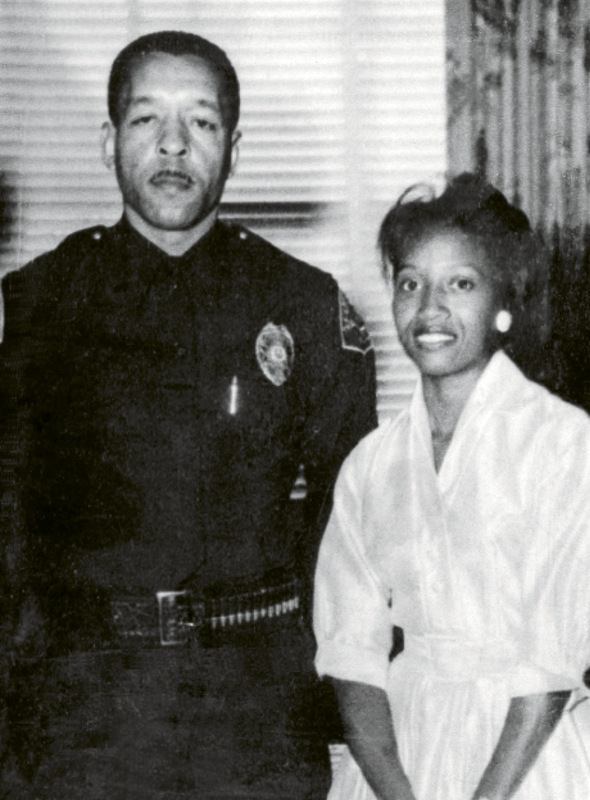 Her husband entered law enforcement and rose through the ranks to become Compton’s chief of police from 1980 to 1985. 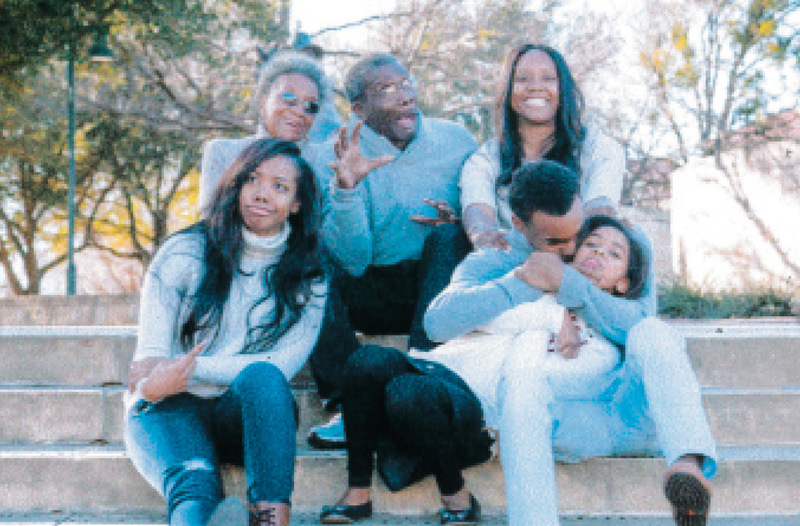 “We were both learning and growing, and as can happen when a couple grows, we grew apart,” says Martin-Carrington. At the time she was also chairing the City of Long Beach Human Relations Commission, which sometimes entailed butting heads with law enforcement. When the two divorced, she was 39, and their youngest child was nine. 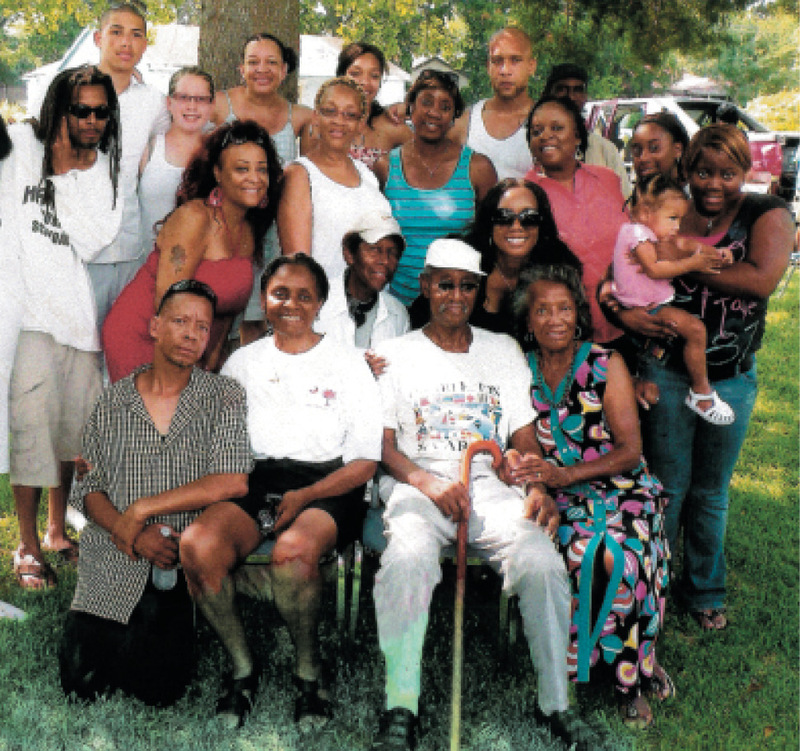 In 1999, after attending a Charleston family reunion that “was the best time I ever had,” Martin-Carrington decided that 40-plus years on the West Coast was long enough. “I felt the need to come back home. My kids were all grown, and I wanted to do something new where I came from,” she says. 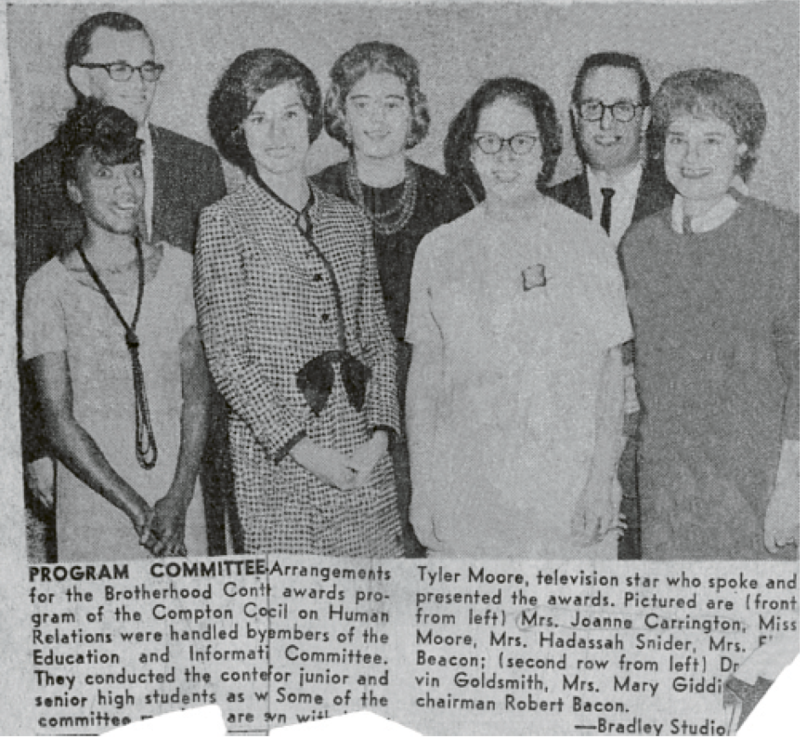 True to form, she wasted little time diving into causes she’d long been passionate about: veterans affairs, helping to organize a women’s veterans group; community development and outreach work with the United Methodist Church; and assisting disadvantaged children, especially teenage mothers. An indefatigable volunteer, Martin-Carrington organized efforts to refurbish and upgrade more than 100 homes in the Union Heights/Neck area, adding wheelchair ramps and repairing roofs. 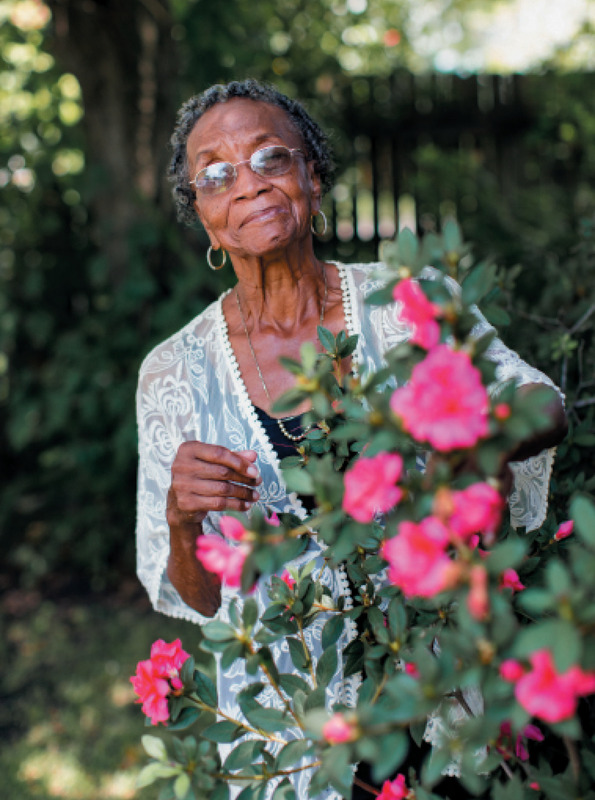 She also started a grocery distribution program for elderly residents in North Charleston’s food desert. In 2005, Martin-Carrington took the helm of the now 127-year-old Jenkins Institute in the Neck area. 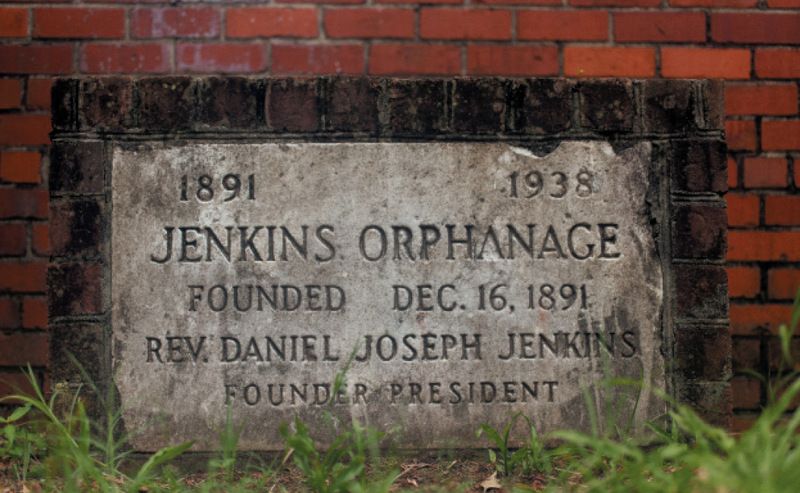 Historically Charleston’s orphanage for black children, it was founded by the Reverend Daniel Jenkins, whom she knew as a young girl. 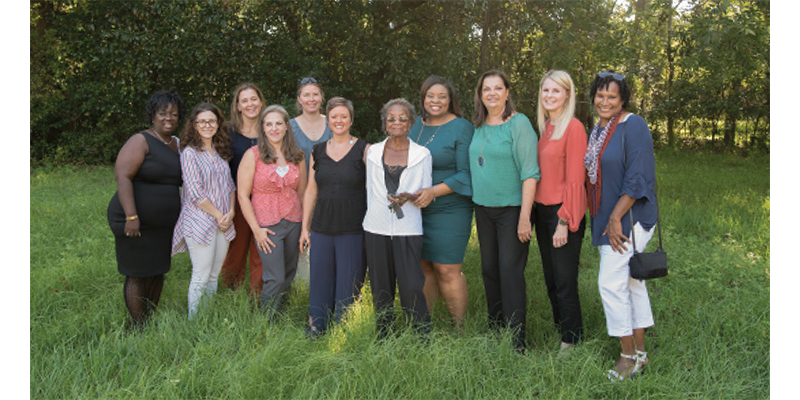 During her 10-year tenure, she created the Family Child Care Center, a pilot housing and comprehensive support program for teenage mothers and their babies who were in temporary care of the Department of Social Services. “Eleven percent of babies born to African American teens die before their first birthday. It’s the ‘cradle of shame,’” she notes. 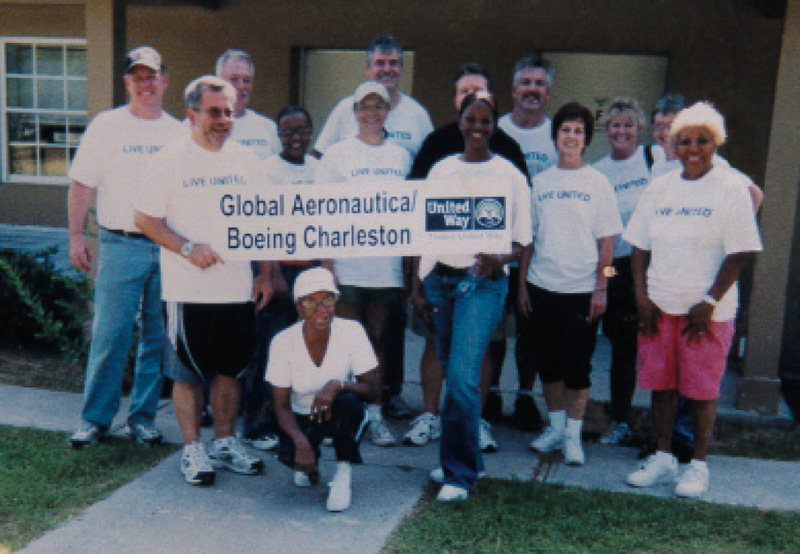 Though initially successful, the program’s funding has since been cut. 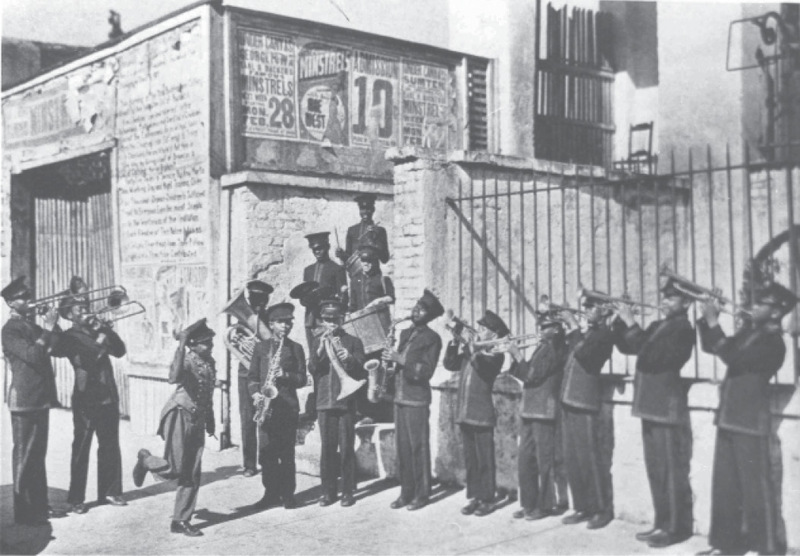 “Johanna has such a passion for Jenkins and its history and legacy. She is a force!” says Mildred Hudson, the current executive director. 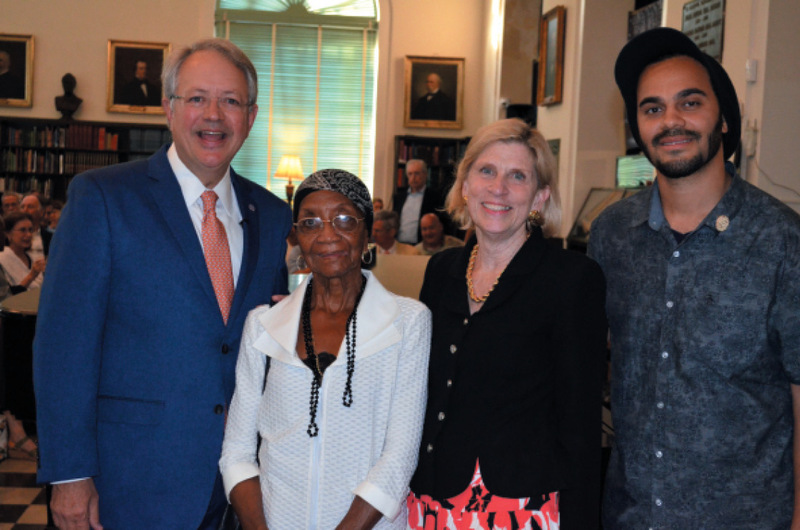 “It’s to Jenkins’s advantage that she’s stayed involved as a member of the Board of Directors.” More recently, Martin-Carrington conceived of and is helping to develop the Daniel Joseph Jenkins Cultural and Genealogical Center, housed in a historical Jenkins building designed by Herbert deCosta. 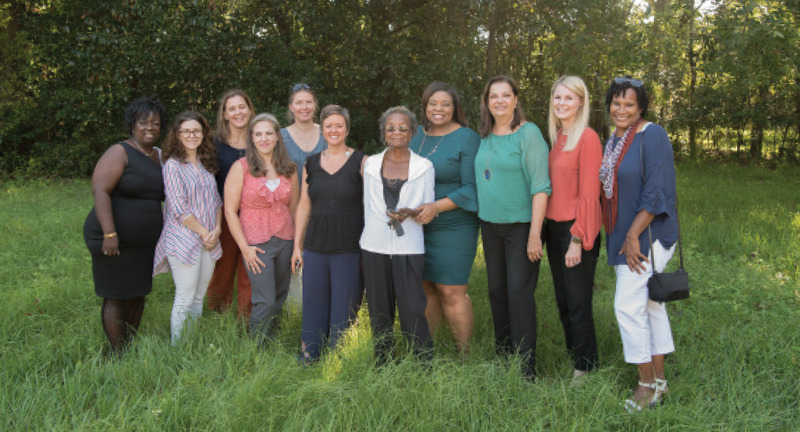 The building is being restored, and fundraising is ongoing to establish the center that will help descendants of enslaved people and those who want to discover more about their genetic and health histories. “The more people can learn about where they come from, the more we realize there’s only one race, and it’s called the human race,” she believes. Martin-Carrington’s “get things done” fortitude will be celebrated and recognized on November 3, when former US Attorney General Eric Holder comes to town to present her with the 2018 Charleston Branch NACCP Lifetime Achievement Award. But as lovely and well-deserved as the accolades may be, Martin-Carrington still prefers to roll up her sleeves. Her most recent undertaking ties together many of her lifelong passions: community development and equitable housing, especially for veterans and young single mothers. “I’ve always believed you never change anybody by telling them something, but by showing them,” she says, which is why she’s so excited about an opportunity to create sustainable and affordable housing in Union Heights while teaching under- and unemployed people marketable construction skills. The brainchild of Martin-Carrington, architect April Magill, and the Reverend Edwin McClain, a community activist and former pastor of Calvary AME Church, the “Resilient Communities and Affordable Housing Solutions” plan is a project being undertaken by the WE BUILD Foundation (WBF), a new nonprofit formed by Martin-Carrington, Reverend McClain, and Magill. The nonprofit also incorporates a community land trust to which Reverend McClain will donate property he owns in Union Heights. Magill, who specializes in regenerative (i.e. 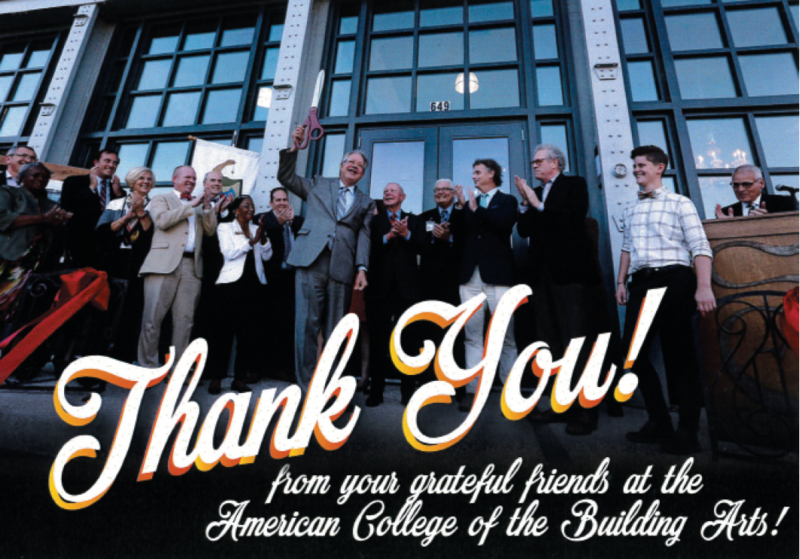 low- maintenance, eco-friendly, energy efficient) building design, methods, and materials, met Martin-Carrington through their affiliations with the American College of the Building Arts (Martin-Carrington served on the ACBA Board of Trustees; Magill is on the faculty). The two share a passion for supporting women-owned, women-led businesses and projects, as well as an uncanny ability to think outside the box. A central part of their bold initiative entails partnering with another local organization, Military Community Connection (MCC), which will provide construction job-skills training for veterans and oversee the building program on the housing initiative. The homes will be constructed via a mix of state-sponsored apprenticeship programs, community-building workshops and courses, and ACBA courses taught by Magill, as well as by skilled laborers from Union Heights and surrounding areas, with an emphasis on empowering females in the construction industry. “One of the end goals—in addition to providing needed housing that is sustainable, healthy, and affordable—is to spin off a for-profit general contracting company run by veterans, who will be skilled in building these prototype homes,” explains Magill. The first two homes are being developed and will be constructed out of renewable materials, including hempcrete (a hemp and lime bio-composite) and compressed earth blocks, designed to be energy efficient, low-maintenance with a low life-cycle cost, and healthy (no toxic materials). The homes will be sold to individuals selected through WBF and MCC at an average $300-per-month mortgage cost. When WBF sells a home, the land ownership is retained under an easement that includes a fixed rate of appreciation, ensuring affordability for future homeowners. Any profits go back into the trust to fund the construction of more homes—a fully regenerative cycle. 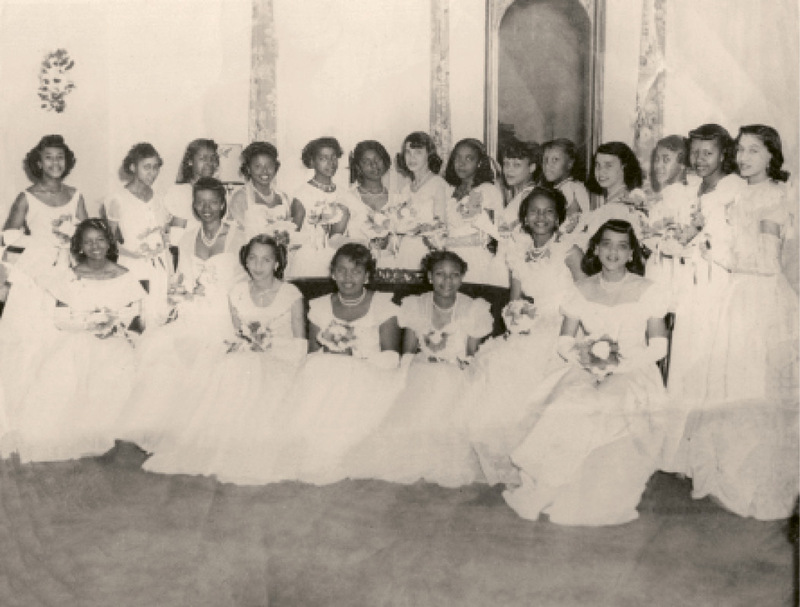 Union Heights was once a thriving working-class neighborhood where people, including many African American families like the Martins, owned homes and businesses. Today, not so much. But where many see only derelict buildings and vacant lots, the WE BUILD Foundation sees potential for its initiative to provide affordable, sustainable housing, as well as job-training and employment, all at the same time. “We believe that the only true sustainable building model involves the people of the community as a part of the building process,” says architect April Magill. Two prototypes are being developed using sustainable, alternative construction materials: a 750-square-foot post-and-beam and hempcrete model, and a 1,300-square-foot compressed-earth block model. Both are designed to be aesthetically pleasing and to serve veterans and disadvantaged citizens. Features include energy efficiency (solar panels for net-zero metering and passive solar/cooling techniques); flood, hurricane, and seismic solutions; and water mitigation through a roof catchment system. To learn more, visit www.WeBuildFoundation.org.